Yep. I spent another week looking at nothing but Hell Bunny dresses on the Internet. That and researching for my assignments. My friend linked me this satchel yesterday. I love it and need it. 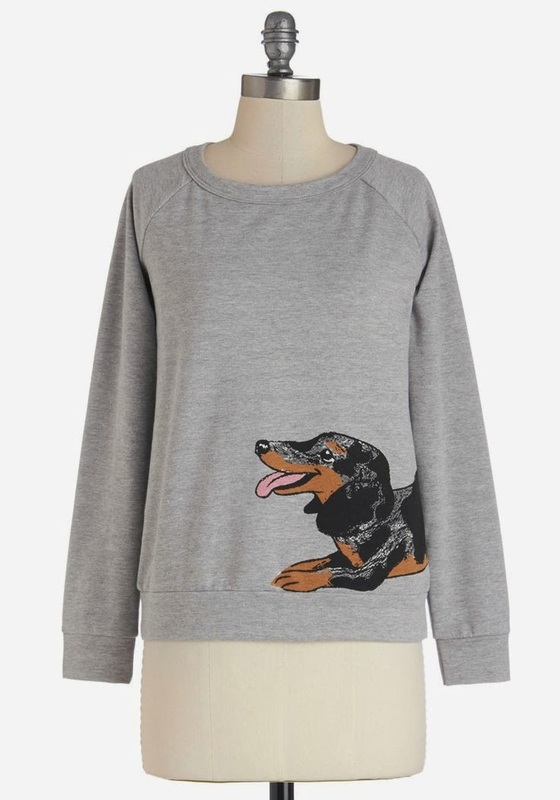 They also have ones with sausage dogs on them. If this top came in pink, I would have bought it already. I love the style so much. And the polka dots! It's Kransky on a jumper!! I need this for winter, right? RIGHT??!?! This shop is exactly what it sounds like. 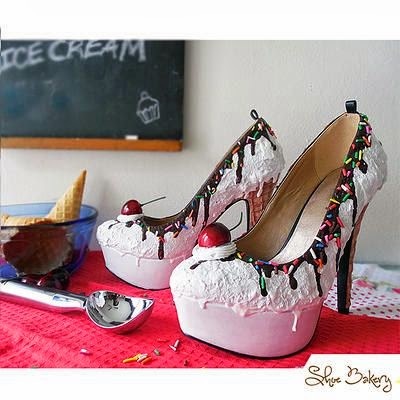 Shoes that look like baked goods. I'll take one of each please!! Have you come across anything you've instantly fallen in love with this week?